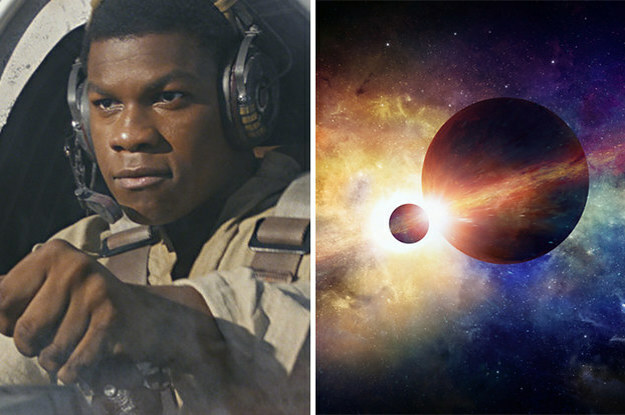 Quiz: what planet matches your personality? Your greatest strength is your ability to adapt, and you reject any and all labels pressed upon you. What others read as eccentricity is your uncanny ability to see what others cannot see, and act as others dare not act. Occasionally, this love of freedom and distaste for attachment can lead you to push people away, but when you find others who understand you — truly understand you — your coalition could tilt the whole world on its axis. Isn’t this test like spooky accurate! I am surprised they got me so good! You must be good at tennis. Your greatest strength is your ability to stay up all night curled up on the sofa with your dog and a good book. 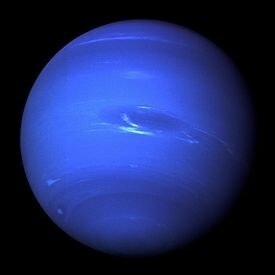 Like the planet Neptune, you are enigmatic and ethereal. You seem to operate on several planes of existence at once — some physical, others spiritual; some real, others dreamlike — and have thus been imbued with wildly creative energies. Sometimes you feel isolated because others misunderstand you, but for those who take the time to get to know you, you are an irreplaceable presence.